Baton Rouge's Kevin Gates delivers a mixtape that showcases both his lyrical ability and keen sense of melody. 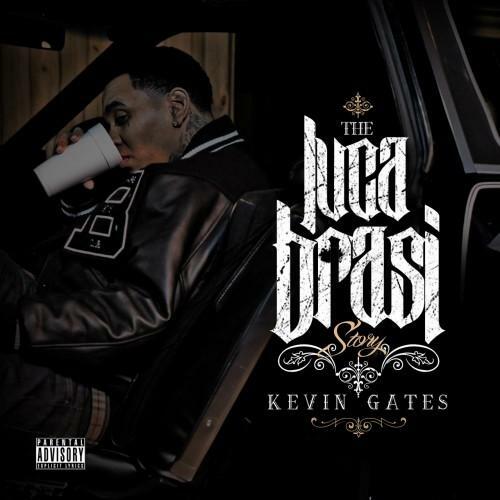 The tape includes features from Curren$y, Percy Keith, and Master P.
Check out The Luca Brasi Story, a new mixtape from Kevin Gates that saw the light of day on Friday, March 22nd, 2013. 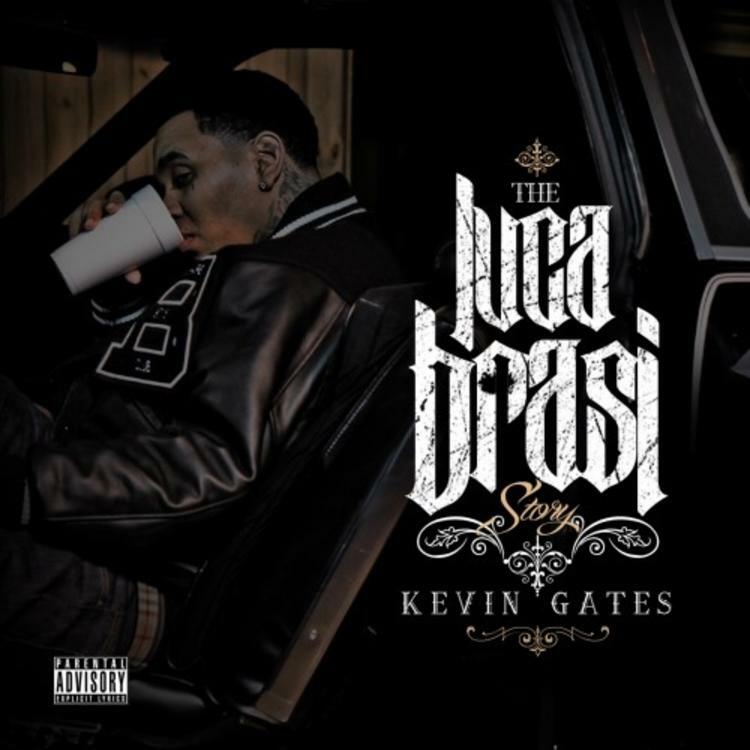 Kevin Gates's movement grows stronger with each new release, and The Luca Brasi Story has further strengthened that fact. It's a solid addition to the commendable body of work Kevin Gates has been creating since stepping foot in the rap game, and we're definitely looking forward to what Kevin Gates has on deck. These artists are featured on the project: Terrance Hines, Percy Keith, Currensy, Master P.
Hear more of Kevin Gates on Mr Brasi. If you're feeling this, make sure to hit up Kevin Gates's profile page for the latest info, news, songs, and mixtapes. Check out Kevin Gates's Twitter.